A recent excavation has toppled the idea that Shanghai was a small fishing village before the Yuan dynasty. 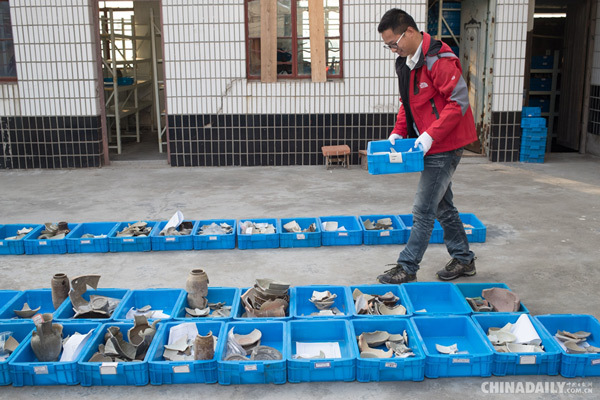 After six years of digging at Qinglong town, located in Shanghai's Qingpu district, archeologists now believe the city was a major trading post on China's marine silk road. They say it dates back to the Tang dynasty more than one thousand years ago. A recent excavation has toppled the idea that Shanghai was a small fishing village before the Yuan dynasty. There are written records that Qinglong Zhen, or the town of Black Dragon, was a trading port during the Tang and Song dynasties. But there had never been any archeological proof of it. 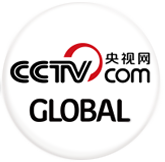 Since 2010, archeologists have been carrying out excavations on the ruins of Qinglong town. And last year, remnants of a pagoda dating back to the northern Song dynasty were discovered. "After we dug about one meter into the ground, we could feel an obstacle preventing us from digging further. So we created a ditch and found some bricks with the words 'into the pagoda" on them,' said Chen Jie, Director of Archeology Dep't, Shanghai Museum. Then archeologists searched for more historical records about the area, and learned that a place called Longping temple was nearby. The records also said that Longping Pagoda should have been close by. After further excavation, an octagon-shaped pagoda base began to appear. And a corridor surrounding the tower was discovered later. Judging by the diameter, Longping pagoda was larger than each of the thirteen ancient pagodas still in existence in Shanghai today. "We continued our digging from the center of the pagoda, and then found an underground cache of treasures. 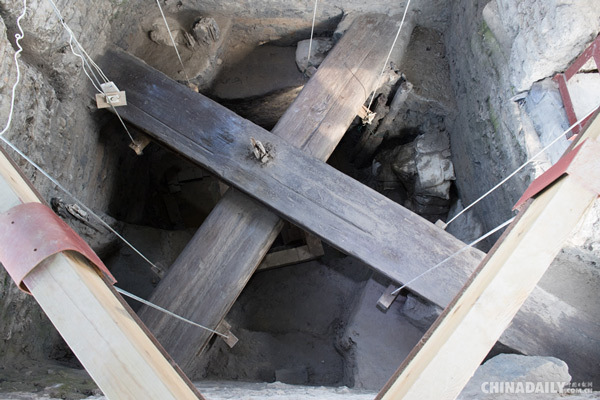 A wooden structure was found surrounding it, which is very rare in pagodas found in the region," Chen said. After removing the wooden beam, and clearing up the bricks, archeologists discovered an underground vault, and some stunning discoveries were unearthed inside. The treasures included ten thousand ancient coins dating to the Tang and Song dynasties, and two four-layer cases. With these new findings, and past findings of a large amount of porcelain found near the site, archeologists concluded it was not simply a pagoda, but a light house for maritime trading. "According to written records, in ancient times, it was hard for the people on ships to see the port. So the Buddhists here suggested there should be a light house or a navigation tower set up, which resulted in the building of Longping pagoda," Chen said. Previous finds of porcelain had been believed to come from the kilns of Fujian, Zhejiang and Jiangxi provinces. Because they are very similar to the porcelain found on the Korean pennisula and Japan in the same period. Experts believe the porcelain was first transported to Qinglong town before being traded to Korea and Japan. And the place where the porcelain was found might have been a warehouse to for shipping goods. From all these finds, experts have concluded the region was officially called Qinglong town since Emporer Tianbao's reign in the Tang dynasty. It thrived through the Tang and Song dynasties before it was submerged in history during the Yuan dynasty as waterways changed. Now researchers are doing CT scans of the cases found inside the underground vault, and are piecing together relics found in the ruins. An exhibition focused on all the discoveries from the ruins of Qinglong town, is expected to be opened at the Shanghai Museum next March.